A working plastic safe for sand tray therapy. 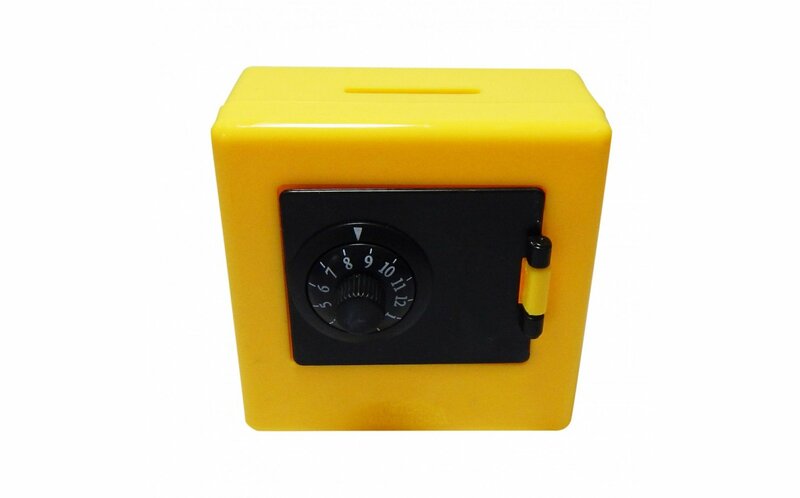 Safe has a two digit combination on the bottom and other miniatures can be placed or locked inside. Colors are assorted. 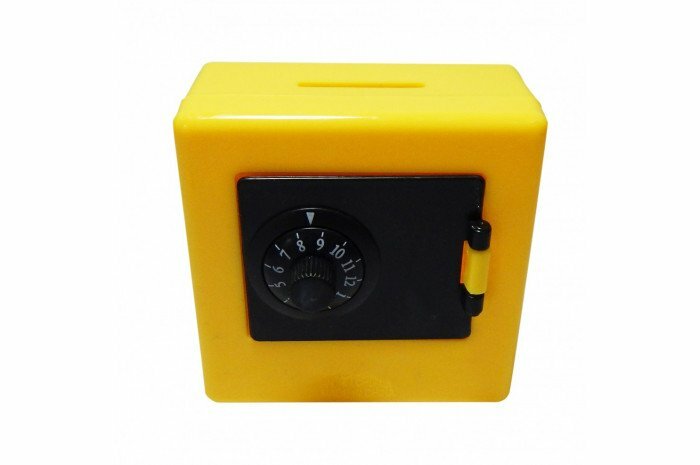 Includes one safe. Measures 3 1/2" x 1 1/2" x 3 1/2". Very hard for a child to operate the safe code. Has to be turned a special way in order to open. Bigger than I expected as well. The safe door won’t open at all. No way could a child use it. I agree with the other reviews, and I wish I would have read them before I selected for my cart. Difficult to open and too large for the sandtray.